Parisien-based gypsy jazz violin ace Daniel John Martin will be in the UK to do a few gigs with Mick Shoulder's Swing Manouche in June. DJM's playing a special gig at Preston Jazz Festival on June 8. to coincide with the UK premiere of Etienne Comar's new film biopic 'Django' Then he's coming over to the northeast. The Vault in Hexham on Saturday, June 9 @ 8pm, £12. 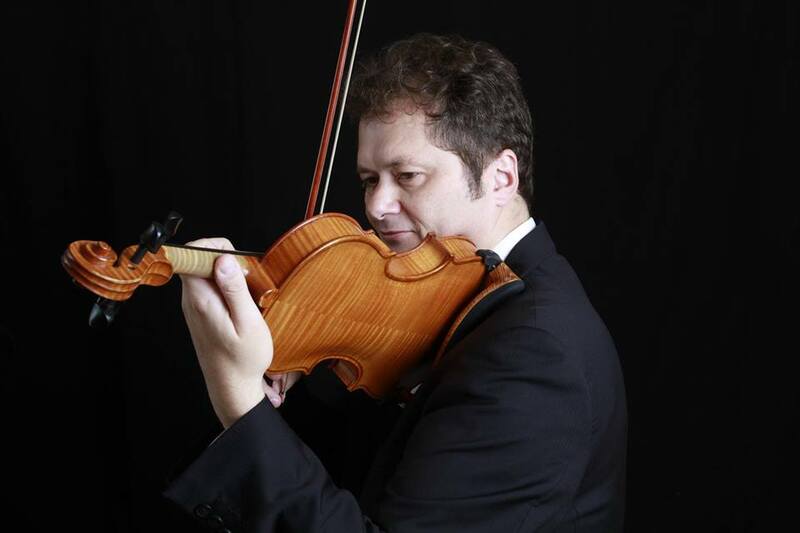 In addition to the concert, beforehand, Daniel is holding a jazz violin masterclass - "Keys to Jazz & Improvisation" at Claypath from 11am until 2.30pm. Price is £40 per person which includes entry to the gig at 4pm.